In our latest mobile casino depositing guide, we're taking a look at the Skrill e-wallet and how you can make quick and simple deposits to your favourite mobile casino using Skrill 1 Tap. Skrill is one of the most widely used depositing and withdrawal methods available at the casinos. 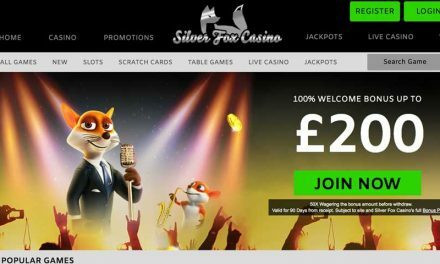 It offers minimal additional charges, is simple to use on desktop and mobile, and it has a range of services which make it perfect for use at your casino or elsewhere. Check out our Skrill mobile depositing video guide below. You can watch our entire library of videos and depositing guides by heading over to the official MS4U Youtube channel. The casino used in this depositing guide was GoWin Casino. You can head over to GoWin Casino right now and make your first Skrill deposit for a 100% deposit match welcome bonus. Thanks for watching and we'll see you with our next video release! 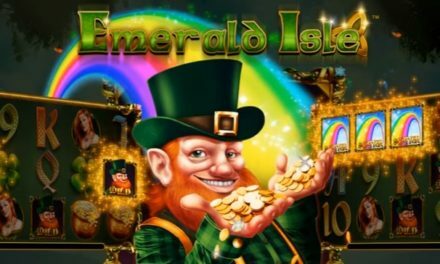 PreviousIs Pay By Phone Billing For Mobile Casinos Overrated?